Stack serves pancakes with influences from all the different versions around the world in one fun and simple menu. 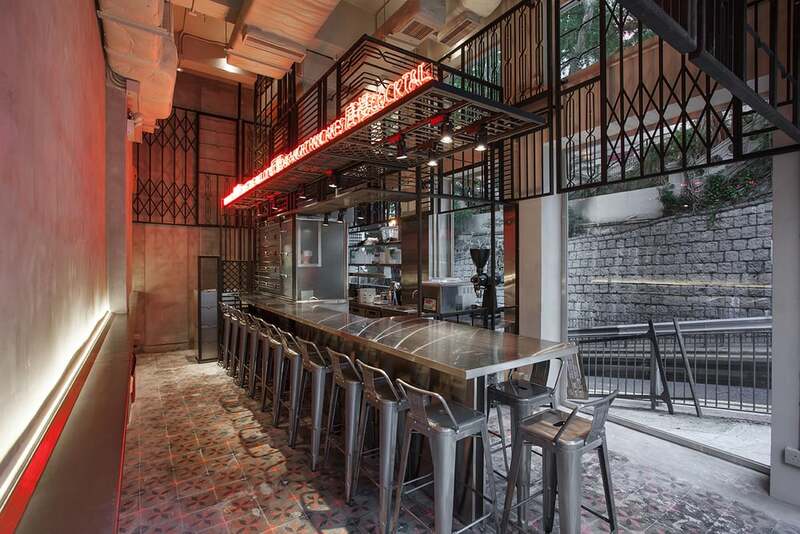 Diners will be thrilled to be in an atmospheric venue with a touch of modern grunge design. Creating endless pairings with limitless ingredients, Stack, as a little joint at the corner, wants to add a little something to enhance the big experience.